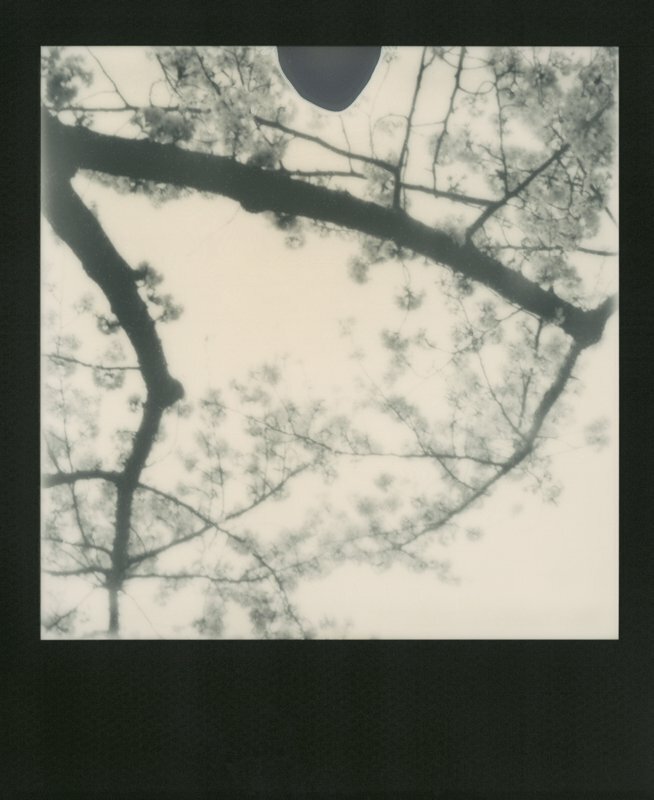 Nobuyoshi Araki captures the vibrant pink flowers’ silhouettes with black and white polaroids. Sakura as a metaphor for the ephemeral nature of life. 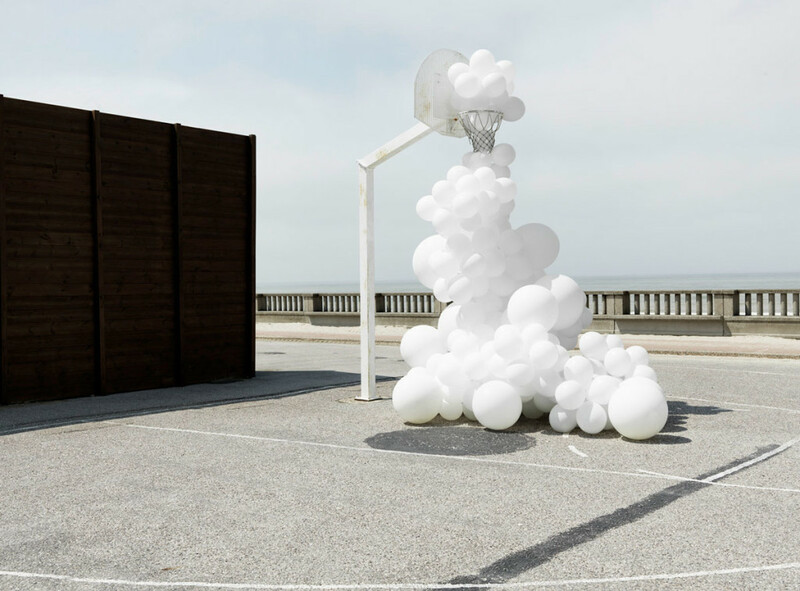 Paris-based photographer Charles Pétillon creates flocks of white balloons, altering the perception of familiar surroundings in a clever and whimsical way. The Salon of Infectious Desires. 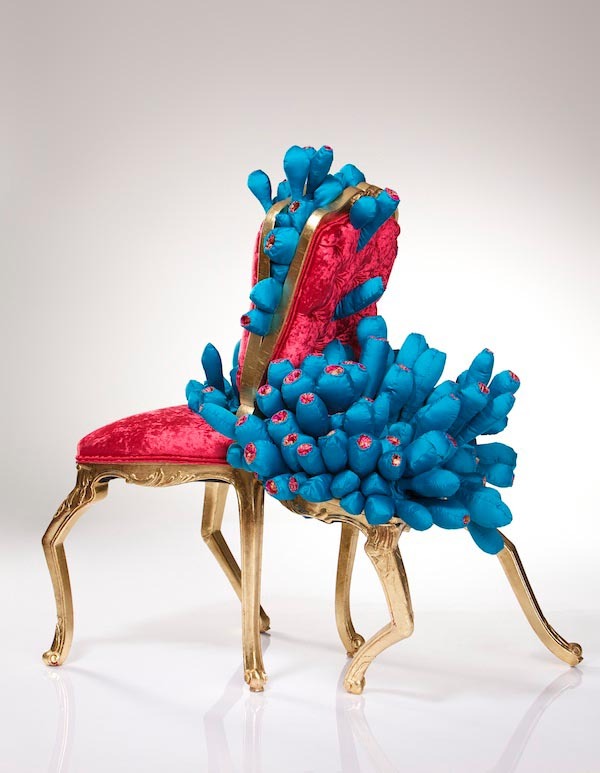 The lascivious, floral and soft sculptures of Margarita Sampson at The Salon of Infectious Desires. 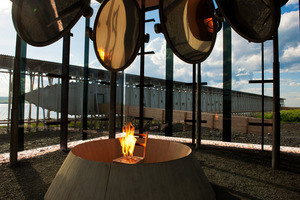 In the ‘Infectious Desires’ series by Margarita Sampson an imaginary … Continue reading The Salon of Infectious Desires. Raul Lemesoff created the Weapons Of Mass Instruction, a traveling library shaped like a tank, offering free books to all. Information warfare, literally. 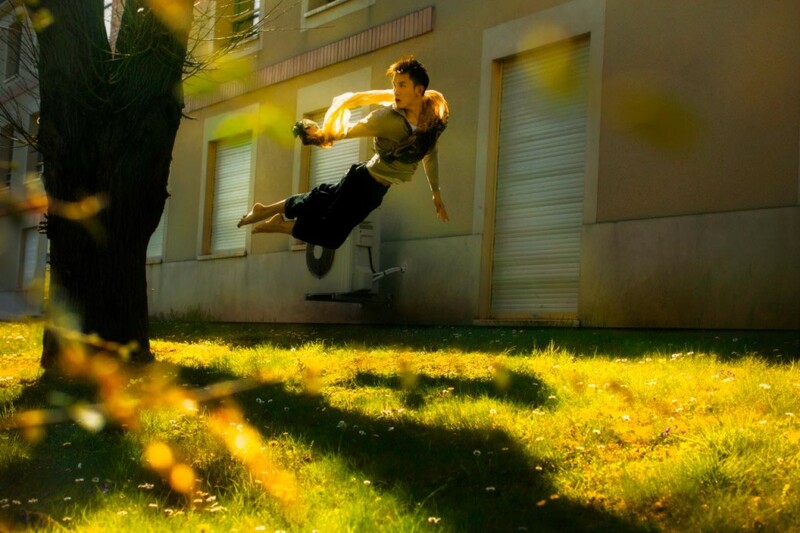 The gravity-defying self-portraits of a ballet dancer. 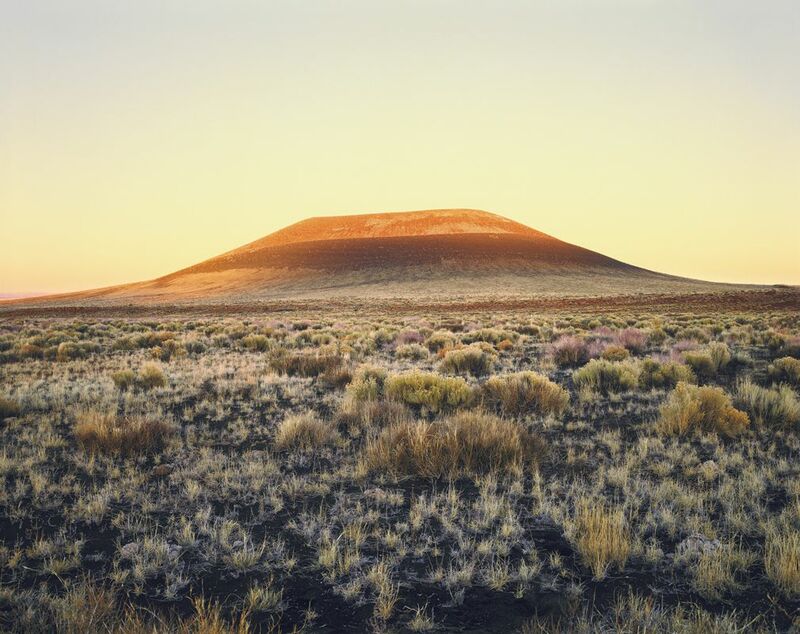 The carefully composed images portrait himself as someone who´s natural state of being is weightless. 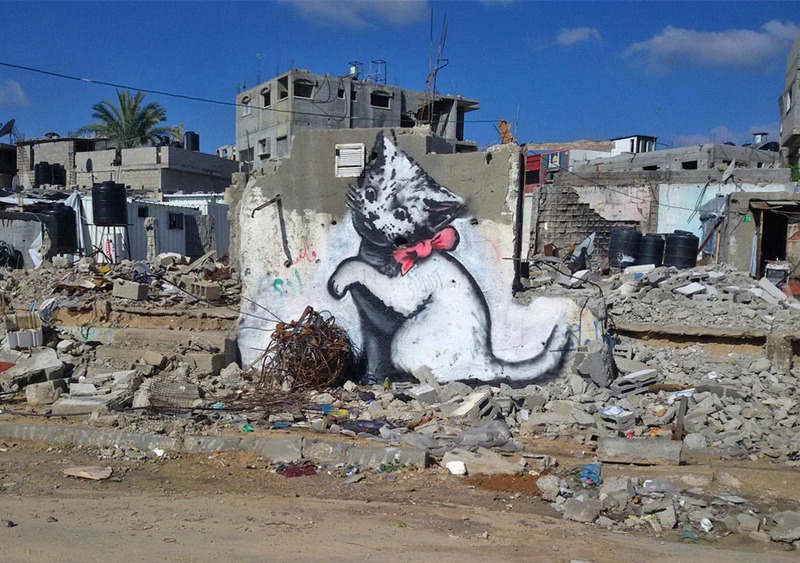 Street Art legend Banksy invites you to Gaza City. 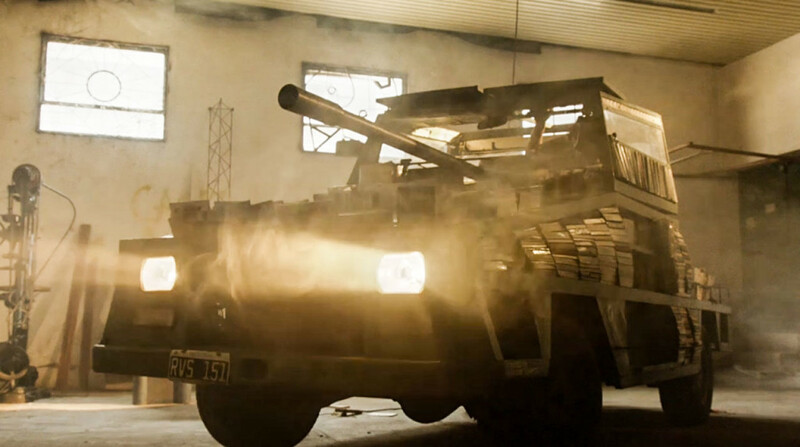 The British graffiti artist released a video with new works from war-torn Gaza on his website Wednesday. 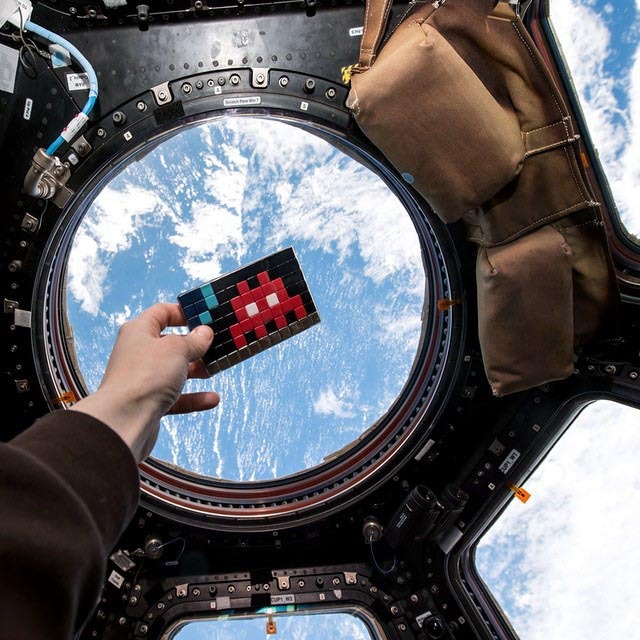 One of his pieces by French street artist Invader made it up to the International Space Station, making the master of the mosaics a true Space Invader. 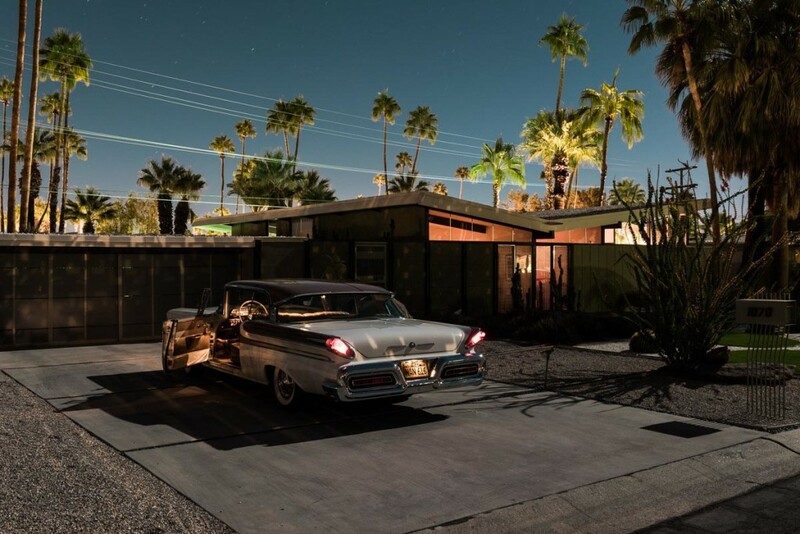 Tom Blachford’s long-exposure images fuse the familiar with the surreal, creating vibrant cinematic moments that are frozen in time.